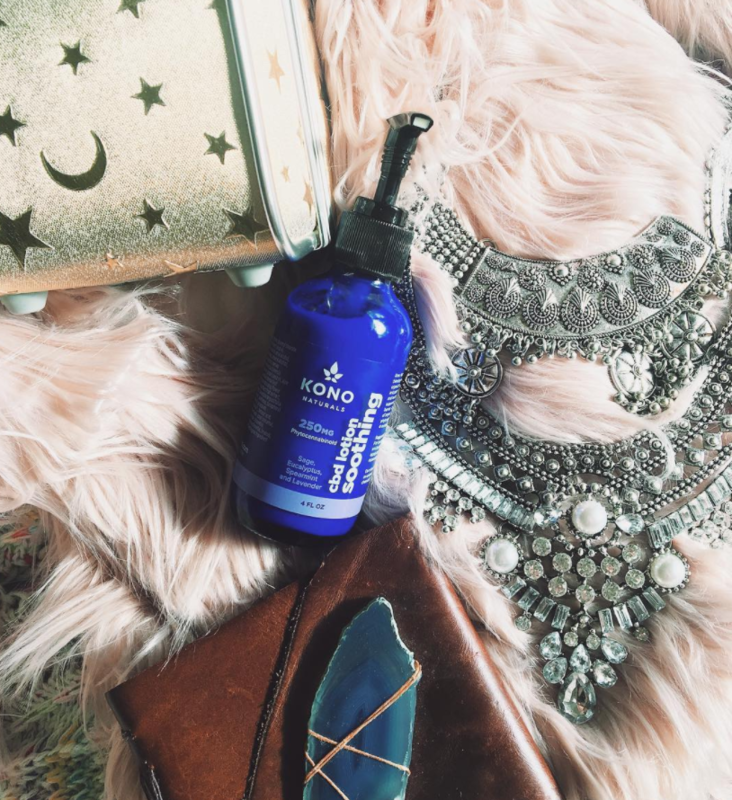 This soothing Kono Naturals CBD lotion has quickly become part of my daily/nightly routine. Nom some CBD chocolates, dab lavender oil on my pillow, lather body in this lotion, play soothing tunes andddd . This lotion is handy all throughout the day though. It really is soothing! Kono Naturals also makes these CBD capsules, which are on my wish-list. If you haven’t heard of CBD, it is cannabidiol, from hemp or cannabis, but does not have the same mind altering affect as THC. 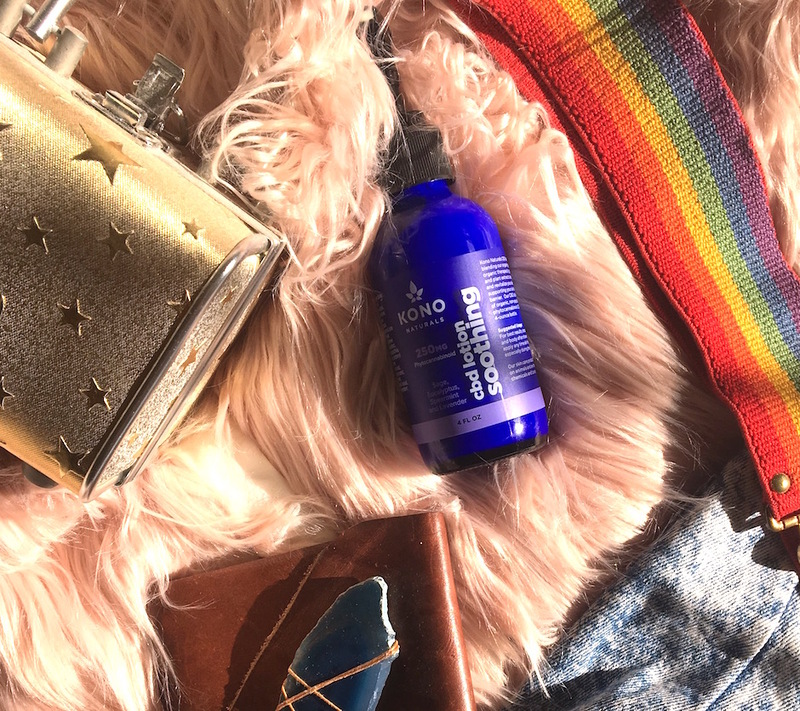 Here’s some background info from Kono: CBD oil products are non-psychoactive, allowing users to gain the health benefits of cannabis without the associated high. CBD has been used to treat anxiety, arthritis, chronic pain, post-traumatic stress disorder, skin conditions, diabetes, general wellness and more.